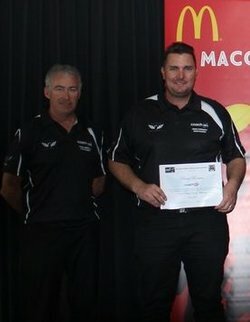 10 Community Youth Football coaches from the Swans District were given the opportunity to further develop their coaching skills alongside WA Football League (WAFL) coaches, Talent Managers and WAFC District Development Staff over the past 6 months. Coaches were able to buddy up with a mentor for the duration of the program and took part in a series of professional development sessions that focus on skill development, match-day coaching and club training. 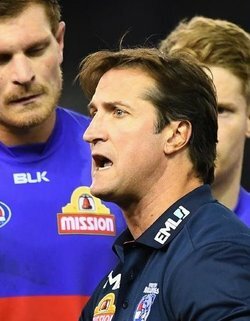 Footy season is not that far away - now is the time to get in the game for 2017. Australian Football is the sport for everyone. 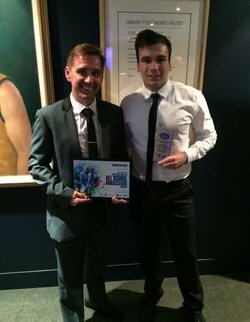 Whether you are new to the game, want to play socially or hope to become an elite AFL star, you can find a version of the game that's right for you! Black & White Xmas Edition! 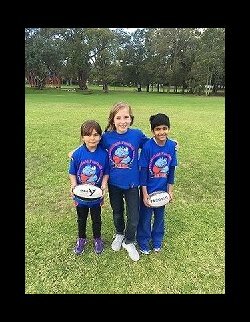 The Progress Cup is a 7 week night-time social competition, which sources participants from the Swans District Year 4s & 5s Competition. 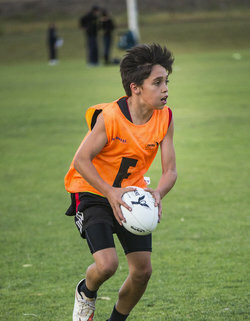 The social competition continues to mature in status with coaches, players and umpires relishing the different regulations and structures composed in the innovative product, which is housed at Baskerville Reserve, Upper Swan JFC. 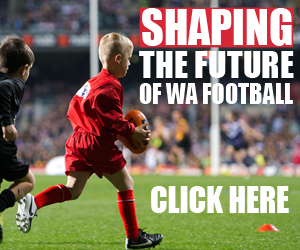 Keeping you up to date with all your community football needs in the Swans District. This issue wraps up the District & Central Conference Awards season with Fairest & Best results and Grand Final victories littered throughout. 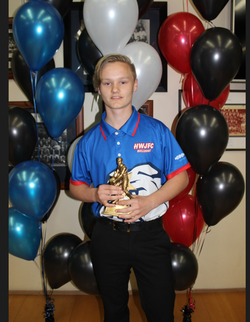 The WAFC Central Conference Awards season kicked off with a stack of Swans District future stars coming out on top in their respective Fairest & Best counts. Played in front a packed house at Medibank Stadium, players were recognised for their outstanding talents throughout the 2016 season as players head into the respective WAFC Central Conference Finals Series. 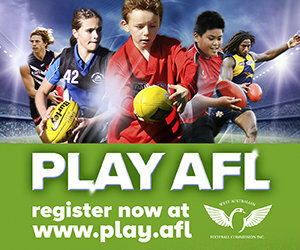 AFL9s Is Coming To Ashfield Reserve!